The greatest moment in Mets history? 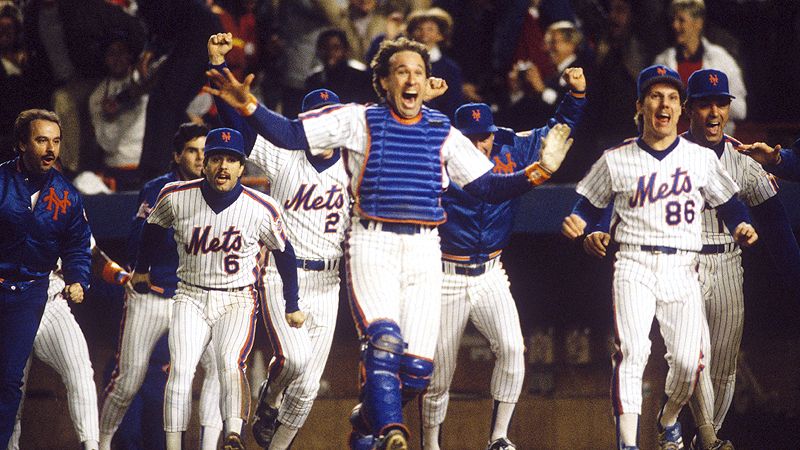 There's little debate -- Gary Carter's face says it all. But when ESPN New York set out to name the 50 greatest players in the team's 50th anniversary year, well ... we could only come up with 49.